Target: Achieve 100% RE in the electricity sector and to be ‘carbon neutral’, by 2021. Status: In progress - In 2017, Costa Rica supplies around 93% of its total electricity needs from renewable energy sources, mostly from domestic hydro. RES: Hydropower (majority share), solar, biogas, geothermal and wind power. Implementation: Since decreasing rainfall in the future will pose a risk to the electricity system, Costa Rica is diversifying its electricity mix by developing other forms of renewable energy, such as solar, biogas, geothermal, and wind power. 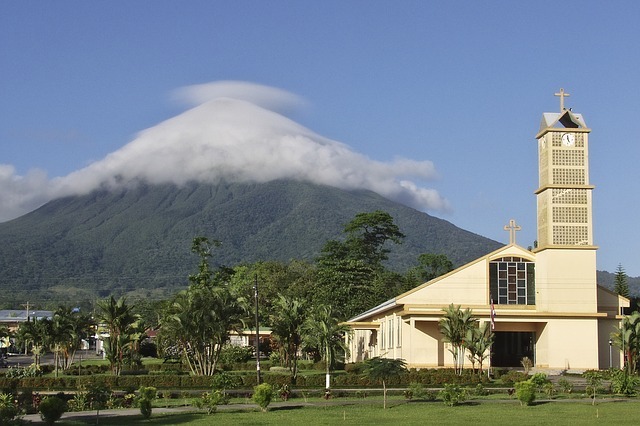 The plan is for the state-owned The Instituto Costarricense de Electricidad (ICE) to purchase power from independent power producers in Costa Rica over 15-year contracts. This will mean a gradual decentralization of the electricity system. The country is also encouraging the broader adoption of electric vehicles (EVs), given that transportation represents approximately 44% of final energy consumption. Targeted incentives for the import and sale of EVs as well as for the development of charging infrastructure is offered by the government.